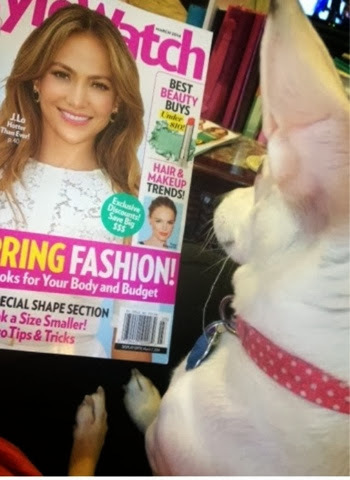 (Piper-dog enjoying some reading with me! Yay!) 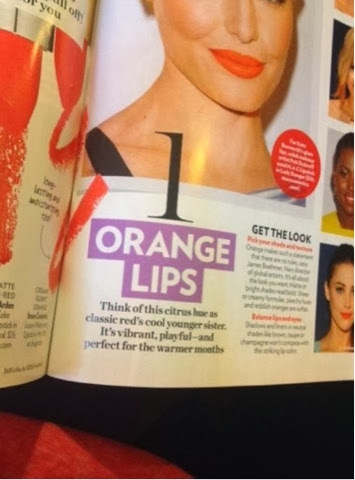 Today I am going to specifically talk about the first trend mentioned in the magazine: orange lipstick. I went through all my lipsticks and picked out my top 5 favorite orange hues. All of them are drugstore except for one, so really affordable options here. Orange lipstick doesn't get any better! These colors are so gorgeous! 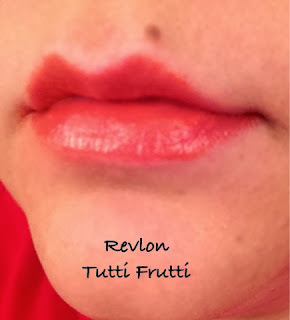 I tried to take some photos of each one on me. I don't know if it's where I was wearing a red t-shirt or just my lighting or my camera or what, but they all showed up kinda red in the photographs. 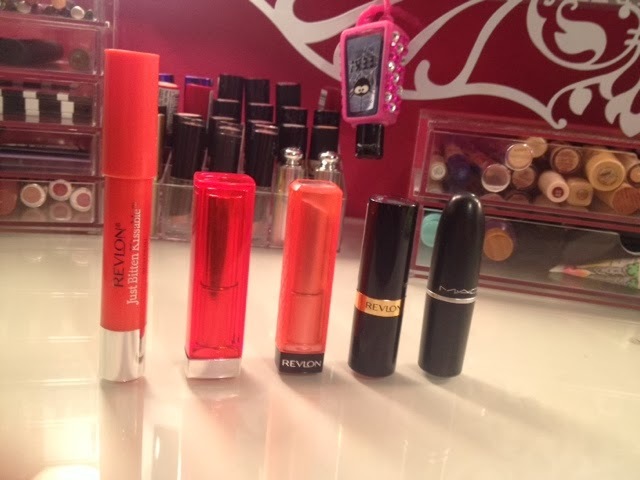 I'll include them anyway, to give you an idea how they look. As far as recommendations go, if you are nervous about wearing orange and going really bright and bold, definitely go for the balm stain or the lip butter. That way you get a hint of orange but it's not so IN YOUR FACE. 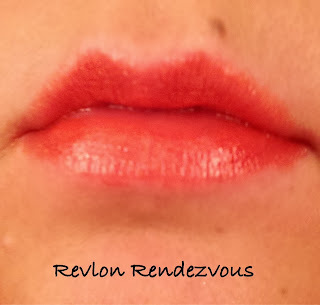 If you're wanting just a nice orange lipstick, but not too bold, go for the Maybelline or the Revlon Siren. 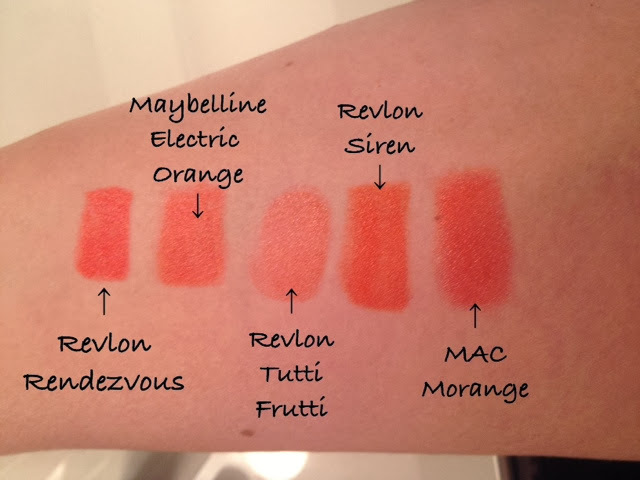 Both are just such perfect, gorgeous shades. 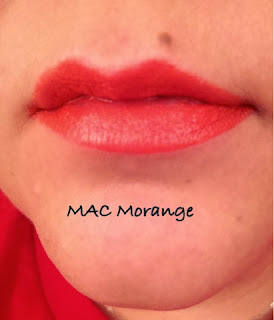 But, if you are wanting a KAPOW - straight up orange, bright, bold and really vivid, go for the MAC one. It's really bright. 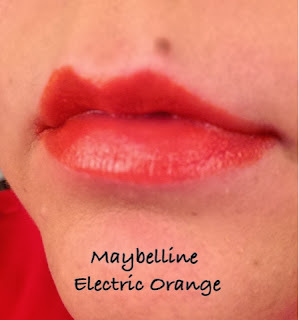 As far as my #1 favorite out of these, I'd probably have to go with the Maybelline Electric Orange. 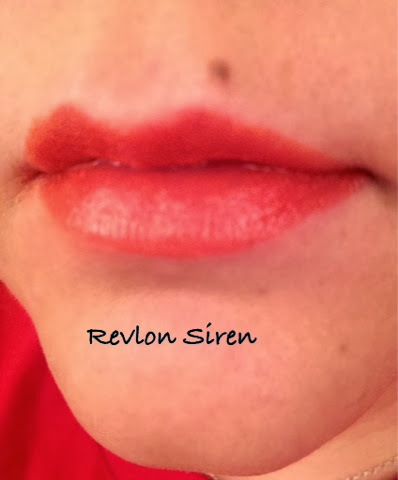 Although the Revlon Siren is a VERY close second. Hope this gives you some ideas! 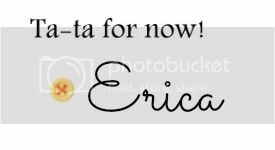 Thanks for stopping by and have a great day!